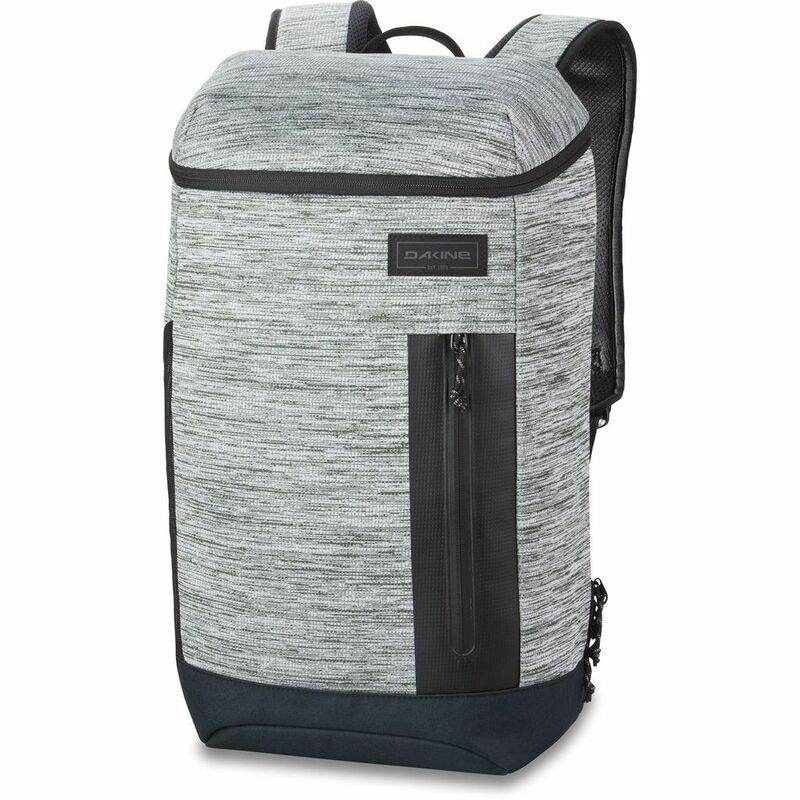 Like its bigger siblings, the Concourse 25L has the tech pockets to keep your electronics within easy reach and on-the-go side access. 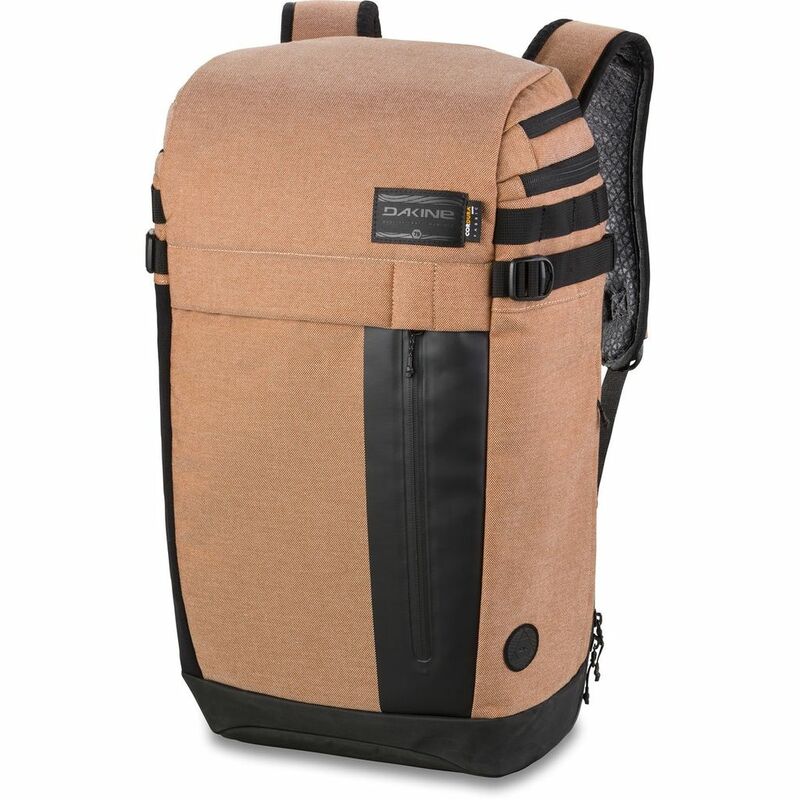 It also has just enough storage to hold an essential travel-day layer and work documents or your favorite reading material. 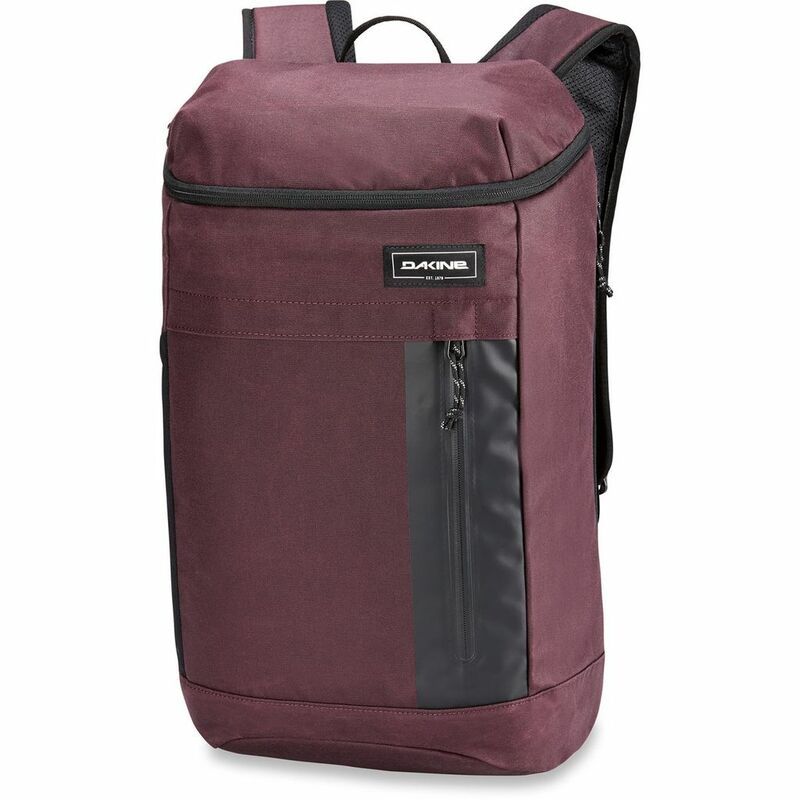 Padded in all the right places, the contoured fit and comfortable shoulder straps help make for easy travel.